Home » Welcome to the New SecurityCoverage.com! During development we learned a lot. Where we have succeeded and where we could use some improvement. The importance of keeping your digital identity and marketing up to date cannot be understated. This includes (but is certainly not limited to) ensuring that your messages are on-point and are reaching the correct audience. 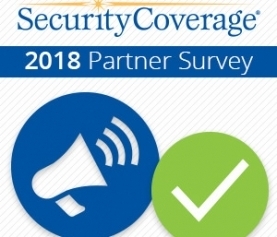 With the launch of the improved SecurityCoverage.com we think that we are now better hitting this mark. Our Success Stories are now centrally located, as well as our Whitepapers, and Infographics. Easily accessible support and contact us any time from any page on the site. Enjoy the new look website and be sure to let us know if you have any questions!